*Medina Township Streets- Roads Department: Phone: 330.764.8767; Fax: 330.725.2945. 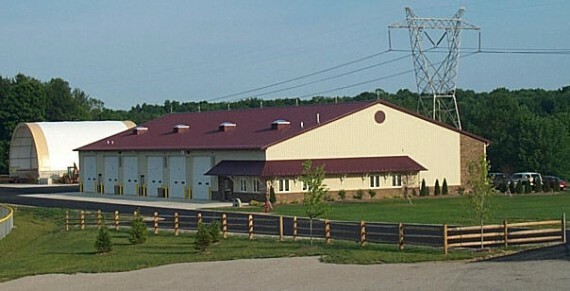 The Medina Township Service Dept. does much more than just maintain the roads. We maintain the parks, township buildings, cemeteries, plow snow, and remove road hazards such as dead deer, fallen or dead trees and flooding. We currently have three full-time employees and three part-time employees. We do our best with the resources available. Thank you very much for your support of our effort to keep the Township safe and beautiful.